The Philadelphia stadium complex is located in South Philadelphia and consists of four major venues: Lincoln Financial Field, Citizen Bank Park and the Wachovia Complex, which includes the Wachovia Center and the Wachovia Spectrum. 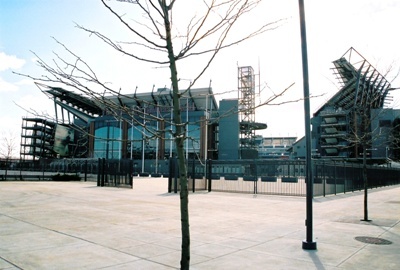 Opened in 2003, Lincoln Financial Field is the home of the Philadelphia Eagles. The seating capacity of the stadium is over 68,000. 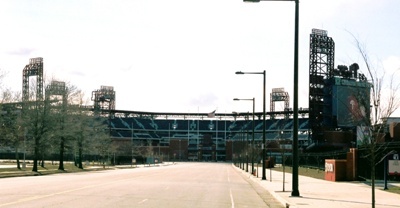 Created as a traditional style ballpark, the park is the home of the Philadelphia Phillies baseball team. The stadium seats 43,500 fans. A multi venue center, the Wachovia is the home of The Philadelphia Flyers and the The Philadelphia 76ers. The Center also hosts a wide array of concerts, ice shows and family events. For event info, Click Here. Home of the Phantoms hockey, Wings lacrosse, Kixx soccer and Soul football.